The holidays are among us, and finding the perfect gifts for your loved ones can be challenging. Need some great ideas for gift giving?...Consumables--everyone likes to eat & drink! Consider a sampler set or collection of jars for your Holiday gifts, foodie friends, hostess gifts, and gift exchanges. Our 5-piece Sampler set is truly a perfect & unique gift for the "hard to shop for," the foodie or chef, the hostess, and stocking stuffers too! Go to saltfarm.etsy.com to shop for everyone on your list, whether they've been naughty or nice! It's been awhile since I've posted anything new, but with a few new salt varieties and some changes to our packaging coming up, I thought now was a good time to check in. 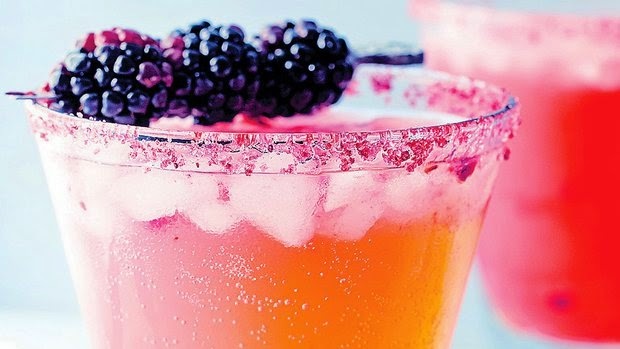 A recent trip to Maui inspired a couple of new blends, perfect for summer grilling, fresh fish, cocktails, and fresh fruits. A blend of Bamboo Hawaiian sea salt and Li Hing Mui make my new Pacific Rim, and a perfect little match of lime infused sea salt and toasted coconut make up--yep, you guessed it, Lime in the Coconut. A new salt & pepper blend is also on the menu, Citrus S & P--combines lemon, orange and Persian lime for a new twist on traditional lemon pepper. A mesquite smoked salt finishes up the list, and is perfect for adding a Texas style smoke to anything on or off the grill! The etsy online shop will be updated within a couple of days, and the new salts will be available at local farmers markets this weekend. Come see us at Little Italy Mercato on Saturday or Hillcrest on Sunday. There's still to shop for the holidays!!! There is still time to get that special someone on your list a cool and unique gift! 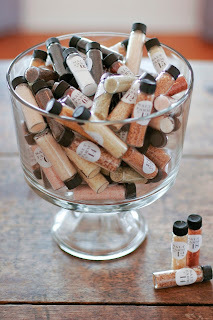 Salt Farm sea salt samplers are perfect for the gourmand, hard to shop for, hostess, and stockings! A nice little write up in today's paper! 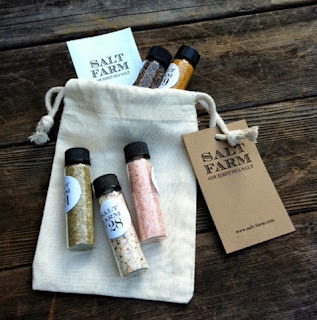 Thank you to Nicole Larson, of the San Diego Union Tribune, for writing this wonderful article about Salt Farm! 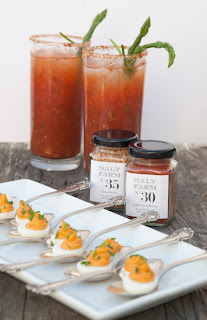 If you'd like to try the salts in these recipes, you can purchase the jars or a sampler at salt farm.etsy.com! I love springtime, and now that the clocks have sprung forward there's more time in the evening to enjoy the beautiful weather. To me that means dinners in the backyard and of course, grilling! One of my favorites is grilled veggies with a touch of olive oil & generously sprinkled with Bruschetta salt blend. My newest addiction is Havana Spice, it goes with about anything! The perfect way to try your favorites is our 5-pack sea salt sampler, click here to shop! Locals to San Diego can visit us at Little Italy Mercato on Saturdays, or Hillcrest Farmers' Market on Sundays and try them all before you buy.